“Would you please help me stop these people from going after me and the organization that I have devoted my life to building?” she asked. 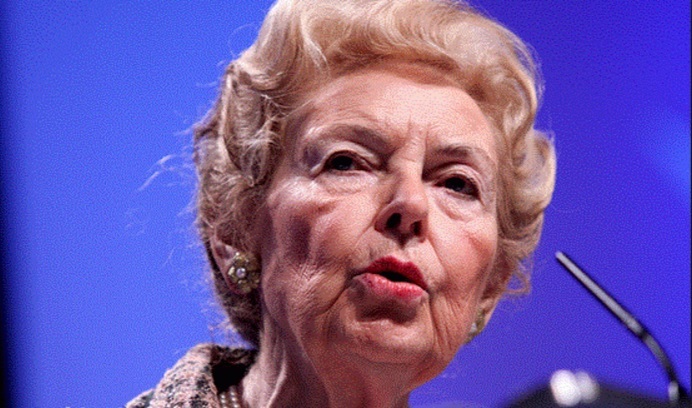 Schlafly has accused Cori and five other board members of the group’s political arm of trying to oust her. Cori and her allies, however, claim that they only want to oust Ed Martin, Schlafly’s handpicked successor, whom they say is manipulating Schlafly and mismanaging the organization. Martin, for his part, says that the dissident board members are just upset that Schlafly endorsed Donald Trump rather than their preferred presidential candidate, Ted Cruz. 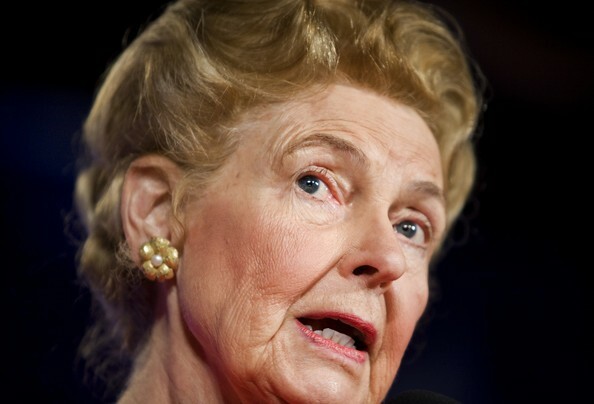 Pointing her finger at the Cruz campaign, Schlafly has alleged that the Texas senator’s aides tried to make it appear that her group endorsed had Cruz and that the campaign underhandedly gotten its hands on Eagle Forum membership lists. 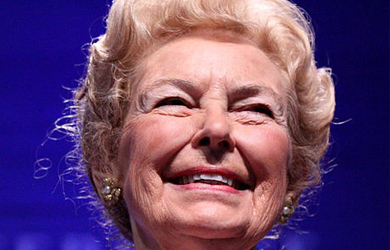 Schlafly has said that her two sons — Cori’s brothers — are also in the crosshairs of the rebellious board members. “The only thing they’ve done is divide my family,” she said last month. “My daughter is with the group that is leading the assault on my leadership and they want to get rid of my son,” John Schlafly, the treasurer named, along with Martin, in the lawsuit brought by Cori and the other board members. 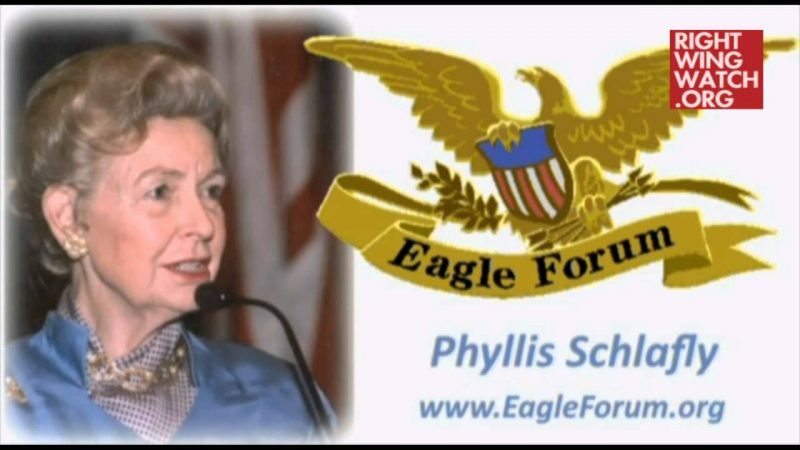 She said that the dissident group also wants to get rid of her son Andy Schlafly, who does legal work for Eagle Forum. The two parties are now in court after the Eagle Forum board voted to remove Martin from his position and install Cori as executive director, a vote that Schlafly said was invalid. The robocall is just another sign that the fight over Eagle Forum hasn’t hit rock bottom just yet.